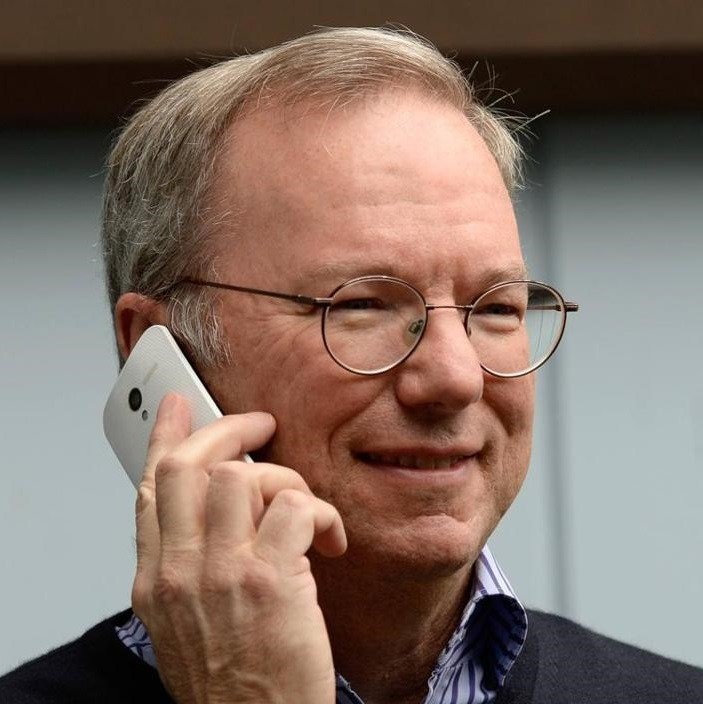 Eric Schmidt leaving Executive Chairman post at Alphabet to become "technical advisor"
America's most patriotic phone has resurfaced, this time in the hands of Google executive chairman, Eric Schmidt. As we've seen before, the phone sports a textured white back with a centered camera and the Motorola logo anchored just below. 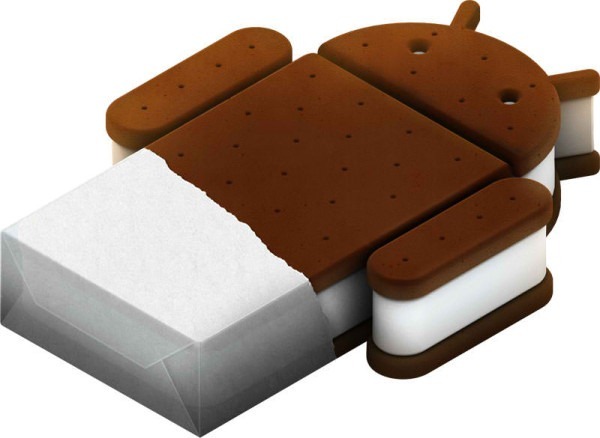 With an all-black front, the phone is comparable to the white version of the Nexus 4 or, perhaps, a plastic-y HTC One. For a phone that will ship in more colors than a bag of Skittles, it looks remarkably corporate friendly. 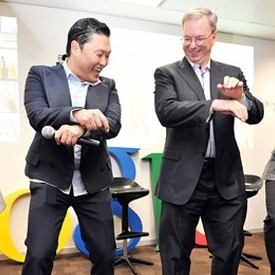 If seeing a company's executive chairman performing a vaguely-sexual, somewhat-equestrian dance for a room full of South Korean employees doesn't make stock prices soar, I honestly can't fathom what would. 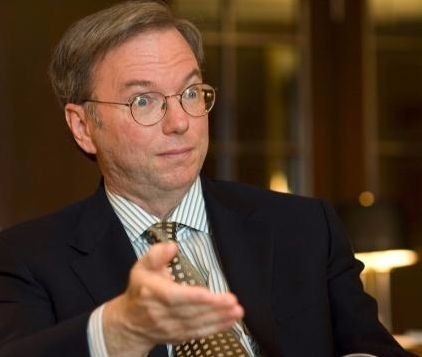 Eric Schmidt, seen below getting his white-boy groove on Gangnam style, was in Korea to discuss Google's new product Google Pelvic Thrusts. Unbeknownst to the former-CEO, while inside Korean borders, if a person discusses any form of lower abdominal movements, the entire room is legally required to break out in the trendy song and dance. 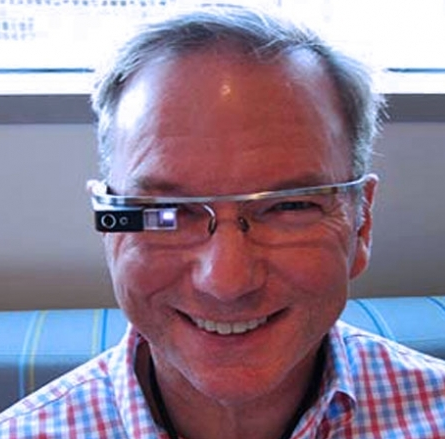 Late last year Google chairman Eric Schmidt commented to an Italian newspaper that "in the next six months [Google planned] to market a tablet of the highest quality". 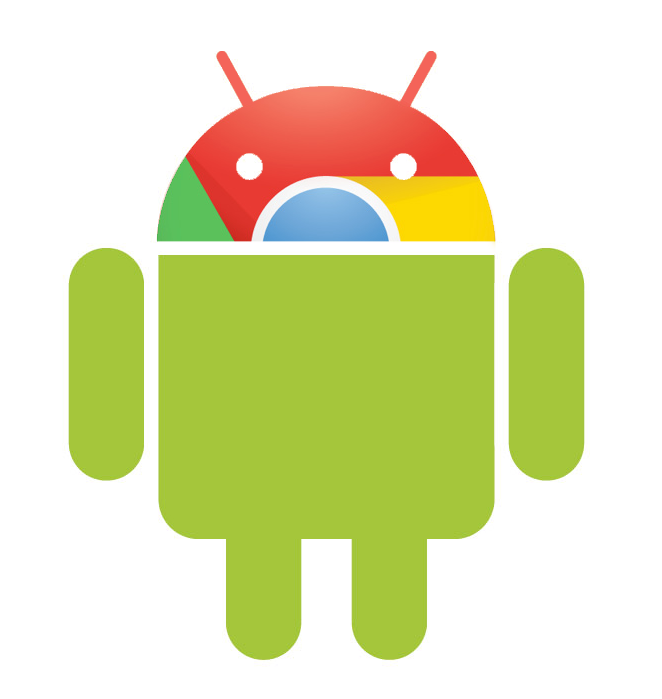 His statement generated much speculation primarily over whether Google planned on releasing a self-branded "Nexus" tablet or whether they would merely partner with a device manufacturer, such as Motorola, Samsung, or HTC. 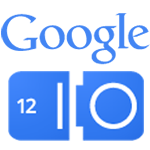 According to a rumour from Taiwanese electronics daily DigiTimes, Google may be preparing to launch an "own-brand tablet PC...targeting Amazon's 7-inch Kindle Fire". 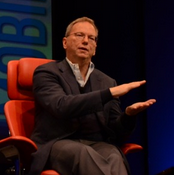 You read that right, Eric Schmidt expects Google TV to somehow end up on 50%+ of televisions sold in the next 6 months.